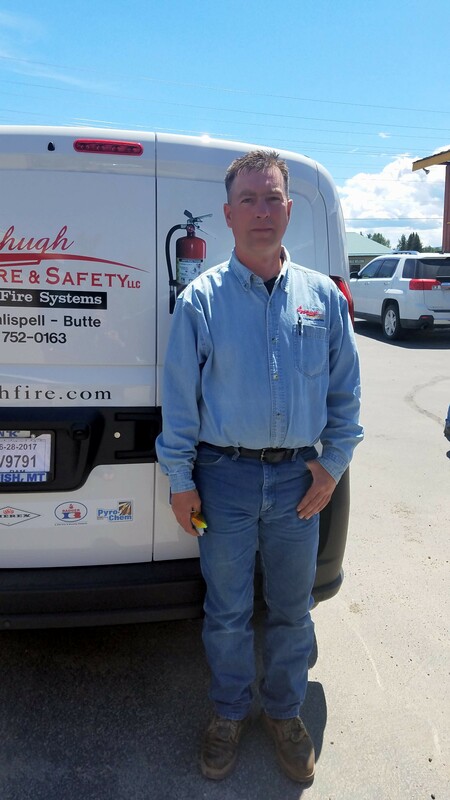 Mahugh Fire & Safety / Accurate Fire Systems is Montana owned and has been doing business since 2001 although companies now owned by Mahugh Fire have served NW Montana for over fifty years. 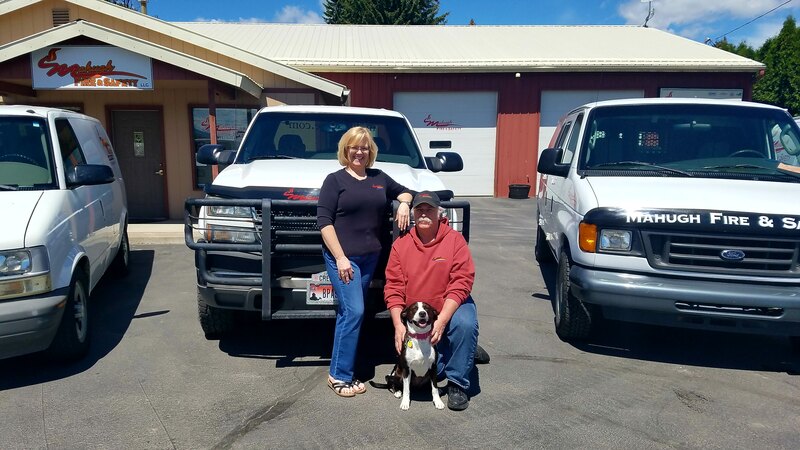 The owners are Montana natives with deep roots and a desire to provide a positive experience when it comes to purchasing fire and safety equipment. 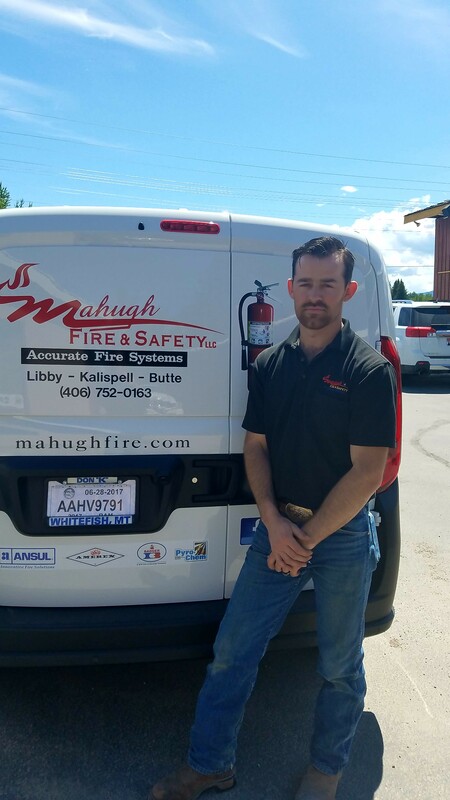 Mahugh Fire serves a broad spectrum of customers with full sales and service of fire extinguishers, kitchen and industrial fire suppression systems and a full line of safety supplies. 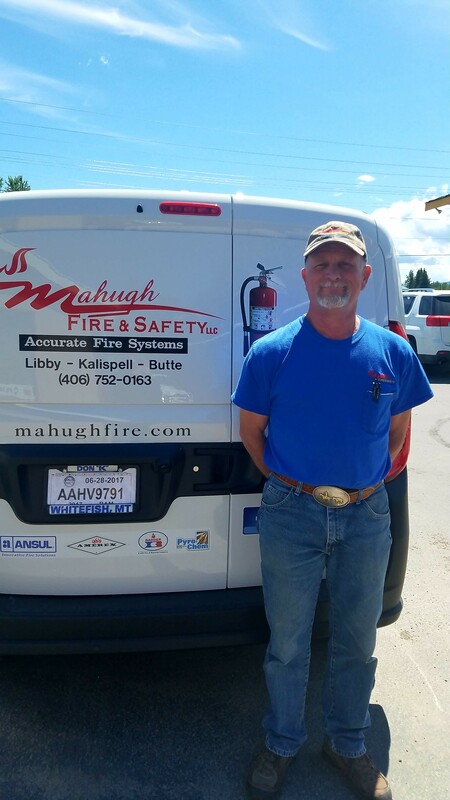 Many years ago, Mahugh Fire expanded product lines to include a broad range of fire equipment to Industry and Fire Departments across the state of Montana. Manufacturers continue to contact Mahugh Fire asking us to represent and sell their products. We have continued to build off a philosophy of meeting customer’s needs by first building relationships and then providing the products and services they need. Mahugh Fire is not a start-up company but rather a proven business with the infrastructure to support our customers long term. 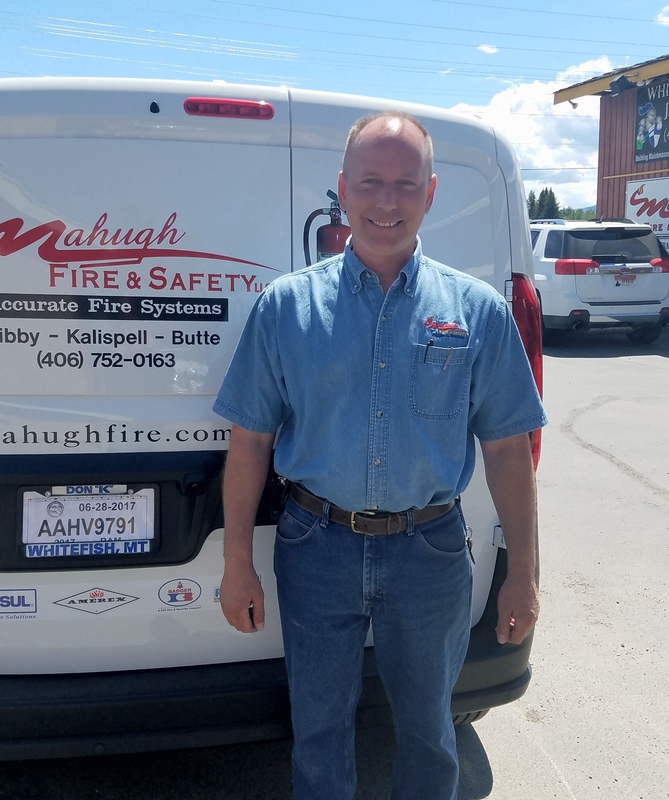 The home offices of Mahugh Fire are located in Kalispell, Montana with a satellite operation in Libby. 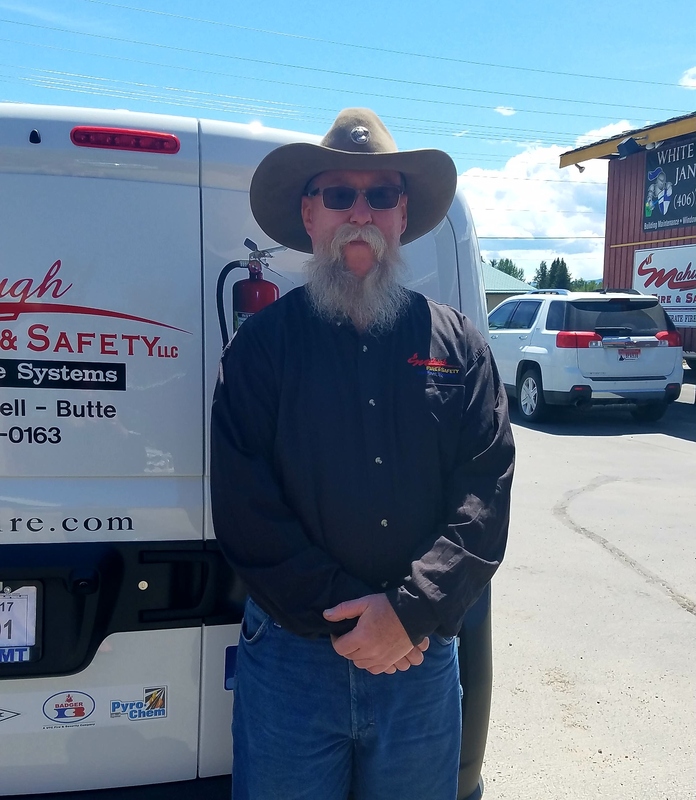 The owners and staff bring a great deal of knowledge to the business with Gary Mahugh having over forty five years in fire suppression experience. Mahugh Fire has a strong community presence with involvement in a number of different volunteer organizations. We believe that giving back to the community and state in which we live is very important.